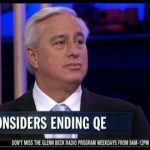 Will The Federal Reserve End Quantitative Easing? 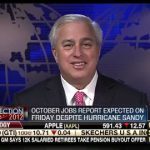 With the latest jobs report released on Friday, many are wondering about potential recession or even worse QE3 (Quantitative Easing 3). 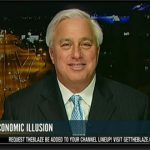 There are three aspects to this: 1) Lousy jobs report equates to real trouble for the economy 2) lousy jobs report has a political element, very bad for President Obama’s re-election campaign 3) and lousy jobs report also has implications for the printing of more money by the federal reserve. 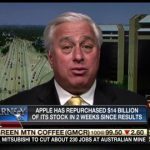 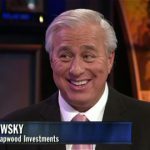 Ed Butowsky, wealth manager, financial advisor, and managing partner of Chapwood Investment Management, joins the company on Fox Business’ Varney & Co to discuss how to interpret these current events relative to investing and the stock market.